The village of Down Ampney is steeped in history and has a picturesque ancient church of All Saints’ which was completed in 1245 by the Knights Templar. 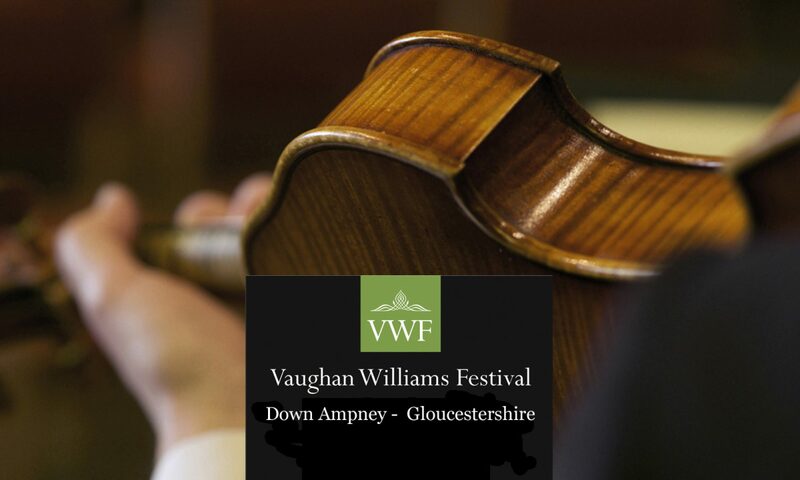 Vaughan Williams served in the First World War, an experience which had a profound effect on him, and during 1944-47 some 3000 service men and women were based at RAF Down Ampney, supporting the battle of Arnhem, the invasion of Normandy, and the evacuation of injured and wounded soldiers from the battlegrounds of Europe. The famous Douglas Dakotas were a feature of the base. One concert will be dedicated to the memory of those who served at Down Ampney; it is hoped that a few of the veterans still alive will be guests of honour. The Festival will also include a lecture choral evensong and a Young Artists’ Platform.